Can Fair Trade and Organic Soap Fix Capitalism? Since 2003, the company, frustrated by the poor availability of ethical and sustainable raw materials, has been vertically integrating and getting involved in farming, setting up several operations around the world. In doing so their ethical and sustainable principles are sowing seeds of change on the ground immensely benefitting the communities involved in the projects. They are now expanded into the grocery aisle with their very first food product in the UK market, Dr. Bronner’s Organic Virgin Coconut Oil. Gero Leson has been managing Dr. Bronner’s shift to organic and fair trade raw materials since 2005 and has co-created several of these new enterprises. He explained to EcoHustler that the recipes for the legendary soaps have hardly changed at all since Emanuel Bronner, who left Germany in 1929, started the company in 1948. What has changed is that the company has become more particular about sourcing ingredients, It switched to organic raw materials in 2003 and then started its move to organic/fair trade ingredients since it wanted it supply to be transparent and have a positive impact. Since then, the company has been growing at some 15% per year reaching revenues of $120 Million in 2017 making it the top-selling brand of natural soaps in the North America. This monster growth alongside a tightening of the scruples demonstrates that more and more consumers around the world want ethics embedded into their brands even if it means paying a premium for some products. To this end, Gero has also been involved in helping to establish an organic and fair trade palm oil project in Ghana – also a world’s first. Aside from ensuring supply of this key ingredient, Gero and his pioneering company are keen to show that you can easily produce sustainable palm oil. The key is that they exclusively work with smallholder farmers and always convert the farms to organic agriculture and fair trade. 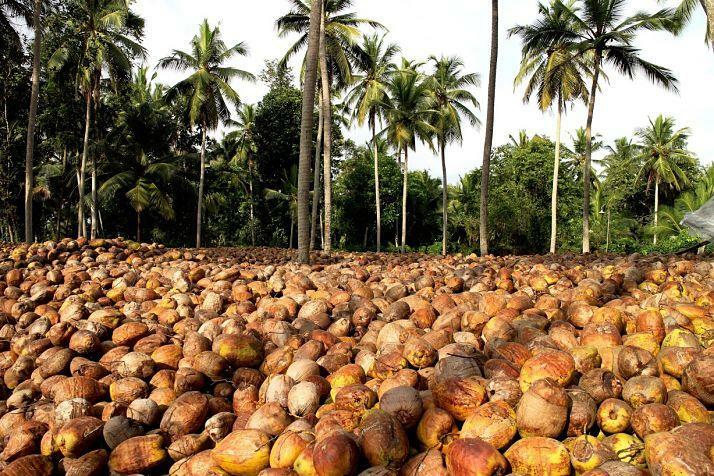 These processes have also worked well in Samoa where Dr Bronner’s intervention has revitalized the prospects of family coconut farmers. Coconut oil from Samoa will supply Dr.Bronner’s growing demand, notably since much of the high quality “virgin coconut oil” from Sri Lanka is now sold as a food, including now in the UK. The challenge is to scale up small scale agriculture so that it can meet global demand. Capitalism stands accused of blindly blitzkrieging the planet’s biosphere with its rapacious and unquenching hunger for continuous growth. 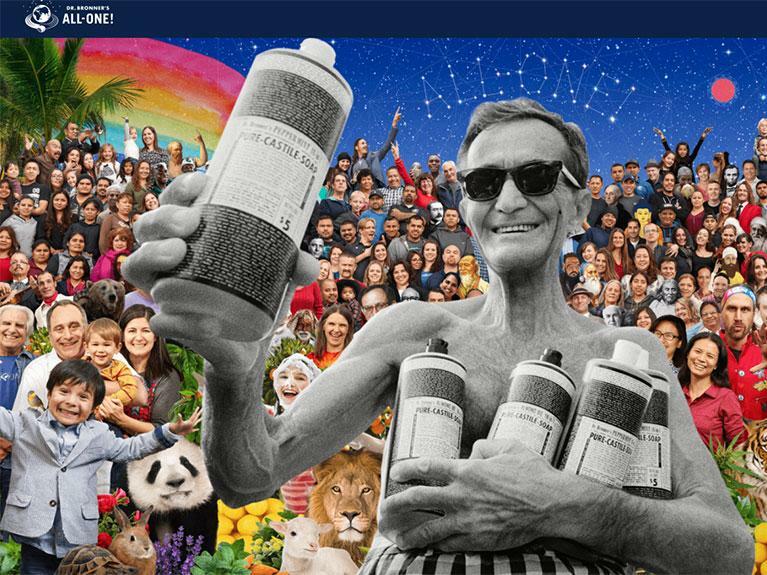 Dr Bronner’s All-One philosophy and transformative business practices turn these devastating trends on their head and suggest that another way is possible. Perhaps it isn’t inevitable that human enterprise has to come with the cost of reducing the number of other species we share this planet with? “When the price of petroleum goes up again, this could lead to massive rainforest clearance in Indonesia. When the price is high, palm oil can be converted to biodiesel and sold on global markets. This could lead to hundreds of thousands of additional hectares of Indonesian rainforest being cut down to make way for new monoculture plantations. It is a bad idea to put plant oil into engines!” Along these lines, Dr. Bronner’s Europe has recently supported, with German NGOs, a successful petition to the EU to ban the use of palm oil for energy. At a time when electric cars are being rolled out and renewable energy is cheaper then ever it is surely the worst kind of economic madness to be clear felling the rainforests we depend on to breathe to fuel outdated machines? It seems that, for a while longer, there will be good capitalism and bad capitalism running alongside each other in parallel. The challenge for consumers is to remember that every pound spent is a vote for the world that we want to live in. If we want an abundant planet full of thriving wildlife - rainforests and orangutan, the choice is clear. When choosing cars - go electric. When choosing soap - go Dr Bronner’s. "We will not feed farmed salmon to our children. 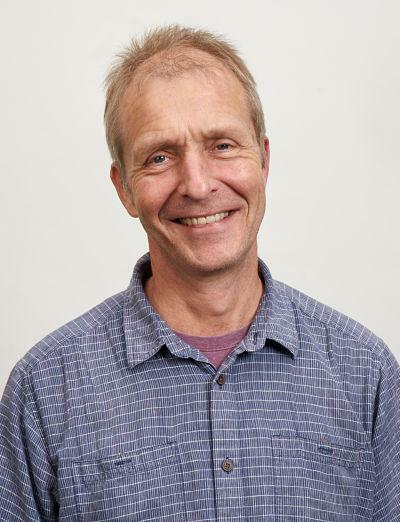 We're certainly not going to feed farmed salmon to our customers."